OWNER READY TO RETIRE. 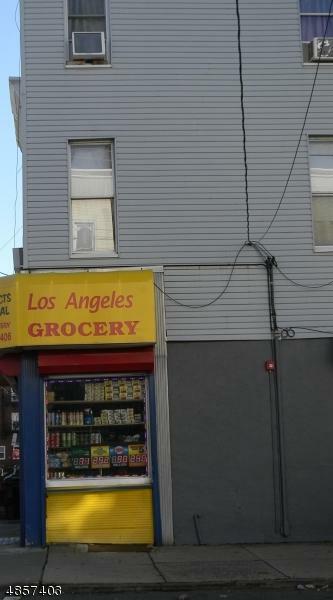 INCOME PRODUCER GROCERY STORE IN JERSEY CITY HEIGHTS AREA. 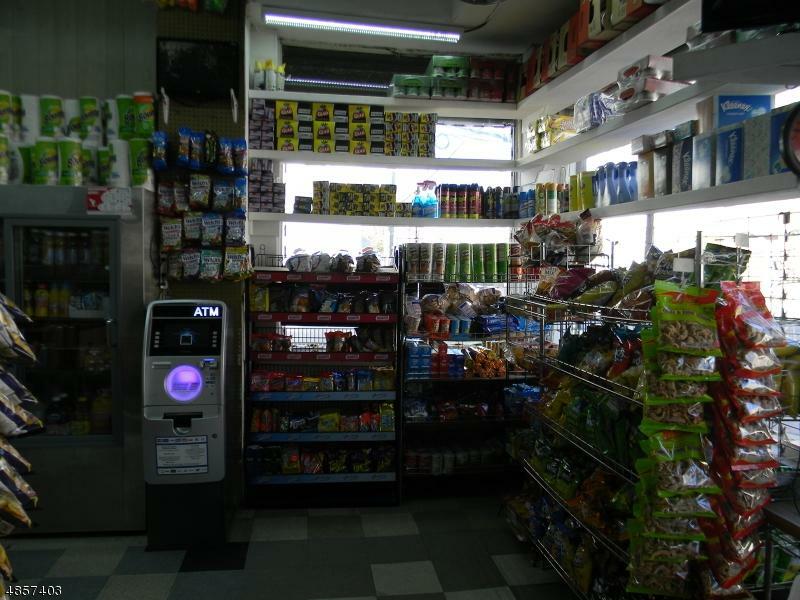 ATM AND LOTTERY MACHINE IN PLACE BUT NOT OWNED BY OWNER. 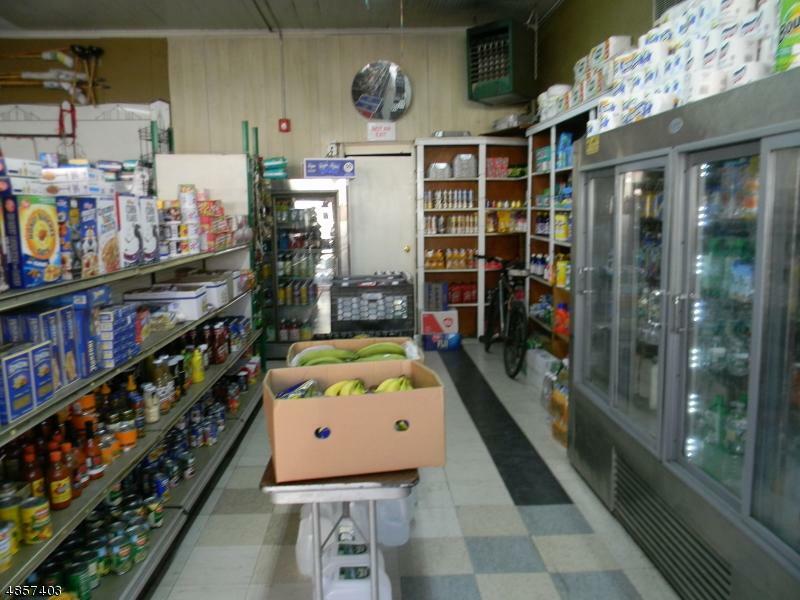 5 FREEZERS , STAND UP FREEZER AND ALL INVENTORY INCLUDED. OFFICE SPACE IN BACK . ALSO A STOVE IF OPPORTUNITY TO MAKE HOT SANDWICHES. LEASE IS GOOD UNTIL 2027. LOW RENT . 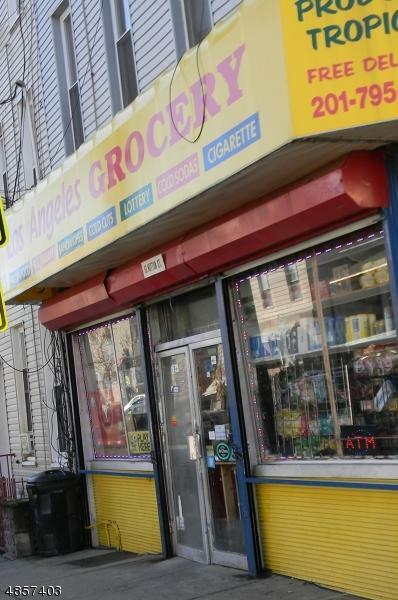 GREAT LOCATION VERY CLOSE TO PUBLIC SCHOOL . Listing provided courtesy of Footprints Realty.